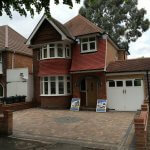 We offer a FREE Driveway design and plan service to all our customers. 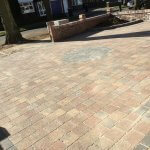 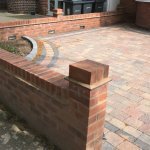 Whether it’s a small area of block paving or a total excavation and re-modelling program, our driveway specialists work only to the very highest standard. 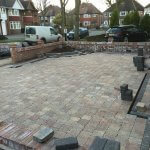 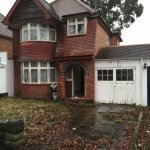 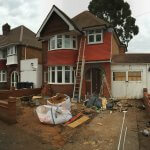 We also offer a price match guarantee on all our work.